up to 2 hours of tanning at your home or studio. 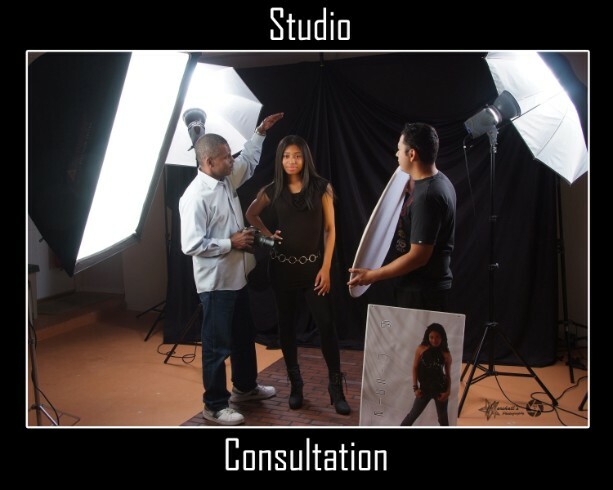 Certified Professional Photographer Curley Marshall will personally come to your home or studio to provide professional expert advice on how to set up your studio. After your training session you’re be ready to photograph your next session with confidence. This Price applies to travel within 25 miles of 77449 zip code, beyond that additional fees may apply.